I hope you are keeping well. It has been a bizarre week for Vancouver with smoke, haze and ash from forest fires making our usually clear skies a bit eerie. Our air quality is currently rated worse than Beijing? Crazy. We are all, I think, hoping for a bit of our world-famous rain! I am currently up in Penticton for another three days of B.C. 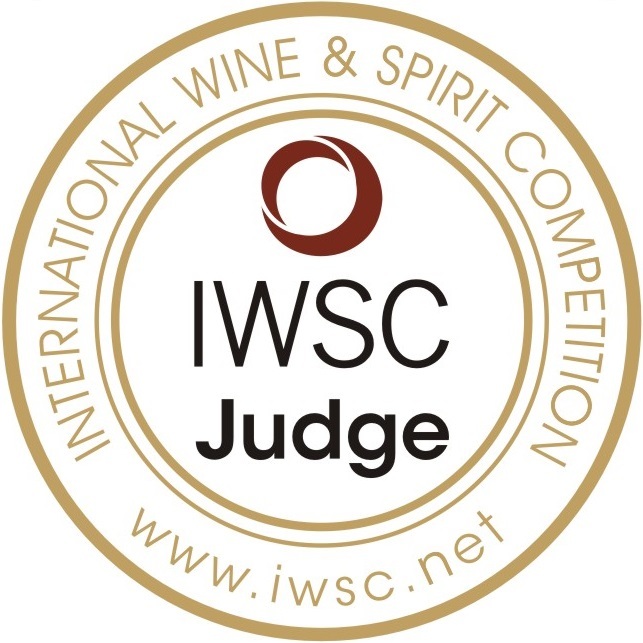 VQA panels. It is hazy up here too but I don’t smell the smoke in the air like I did in the Lower Mainland. On deck for this week is a delightful bottle of bubbles from Tasmania. The climate and growing conditions of this Australian state are quite similar to those of Champagne. In 1986, the Roederer champagne house played a role in making Tasmania’s first ever premium vintage bubble. 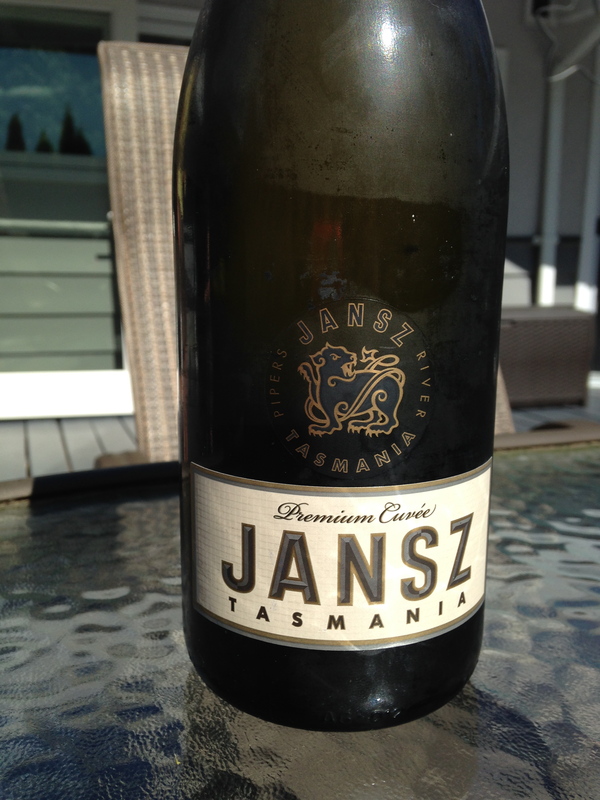 Jansz is now owned by the Hill-Smith family and they continue to deliver high quality sparkling wine in what they call the ‘Méthode Tasmaoise’. In the glass, this sparkling wine is pale lemon in colour with persistent ribbons of bubbles creating a nice, delicate mousse. On the nose, the are aromas of Golden Delicious and Eve apples as well as some pear, apricot and that nice brioche note that I love so much. On the palate, this is a nice and bright glass of bubble. It is a bit tart on first taste but it mellows quickly making for a nice, refreshing wine. There are flavours of apple again as well as some lemon cake and strawberries…delicious. The finish lingers for a while and rings in at 12% alcohol. It is predominantly a Pinot Noir driven cuvée with some Chardonnay and retails for $25.99 at the B.C. Liquor Stores. Quite delicious and worth the purchase. For all of you Prosecco fans out there – give this a try – it won’t break the bank and will give you another style of bubble to fall in love with! Many thanks to Deb Kerridge who gave this to me for my birthday! Loved it! That is it for me for this week. What is your favourite bottle of bubble?